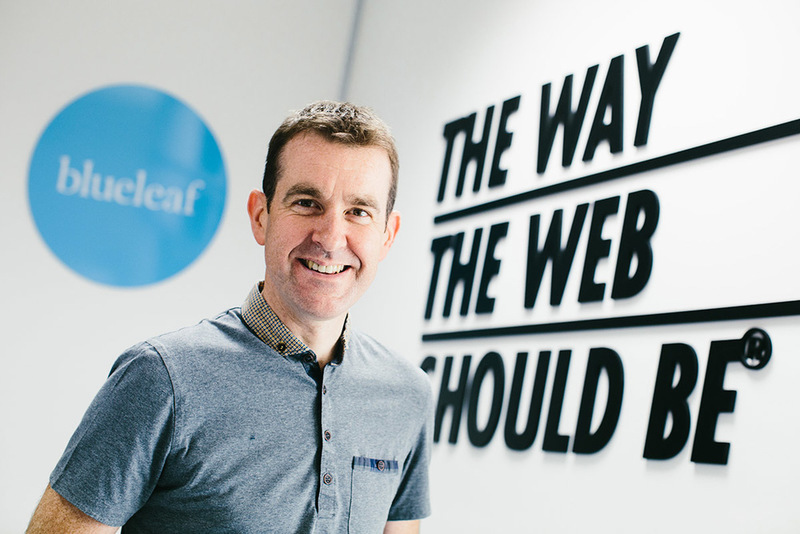 It’s a period of extended growth for Blueleaf and to account for a growing team and high-profile client wins, we are re-positioning our internal leadership. Adrian Lomas is moving from Managing Director to become CEO. This new role will see Adrian responsible for the overall direction and culture of the agency. The timing for this shift coincides with rapid team growth across two locations and the setting up of a bigger London office. The business understands the importance of long-term focus and culture during this period of expansion. Rob Smith will step into the Managing Director role. Rob has had a holistic view of operations across the agency from studio to accounts for many years. This role will see Rob continue to integrate teams across internal operations. Stepping into this role means Rob can focus even more on client success as he will retain a direct relationship with clients, focusing on their continued, long-term goals. Jonathon Palmer moves into the Head of Strategy role. The agency’s expertise in digital strategy is in increasingly high demand, as demonstrated by recent client wins such as Twentieth Century Fox and Liverpool John Moores University. The business has also embarked on large-scale, strategic projects for existing clients including Red Bull, Laura Ashley and Next. These projects have highlighted the importance for Jonathon to utalise his well-honed strategic skills on a more full time basis. 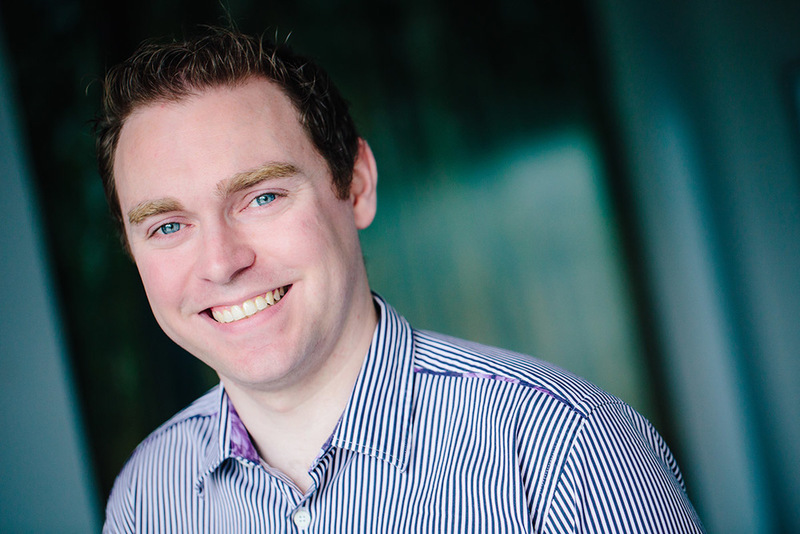 Jonathon has over 20 years’ experience applying strategic thinking to global brands. Other team members on the leadership team include Jenny Lomax who has been with the agency for four years and is now taking on the Head of Delivery role. Jenny will monitor and continually improve the delivery of all projects. Jenny will focus on project success, ensuring all projects are first-rate, on time, to budget and that they exceed client expectations. The remaining members of the Leadership team are Blueleaf’s recent recruits. Finance Manager Janine Evans who is reporting on the financial health of the business and Marketing Manager Kate Welch who is responsible for strengthening the agency’s brand position and ensuring the business is attracting targeted new business.